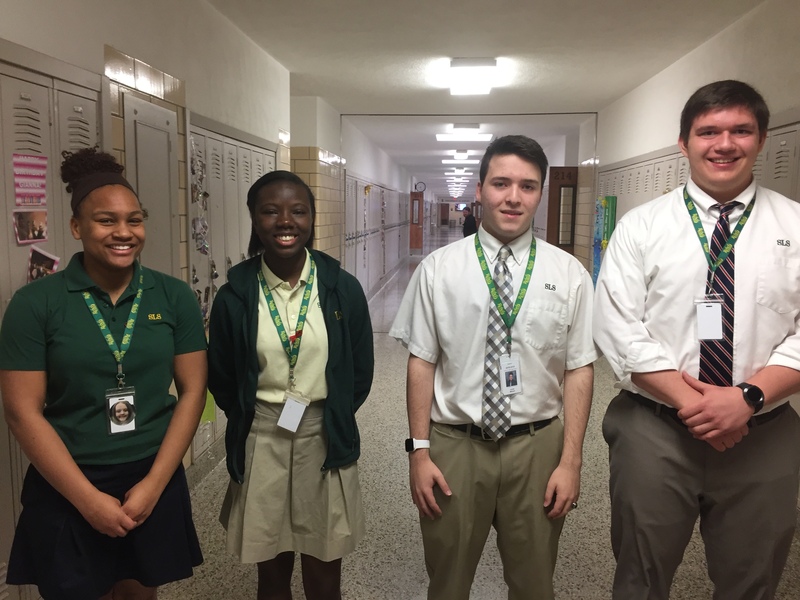 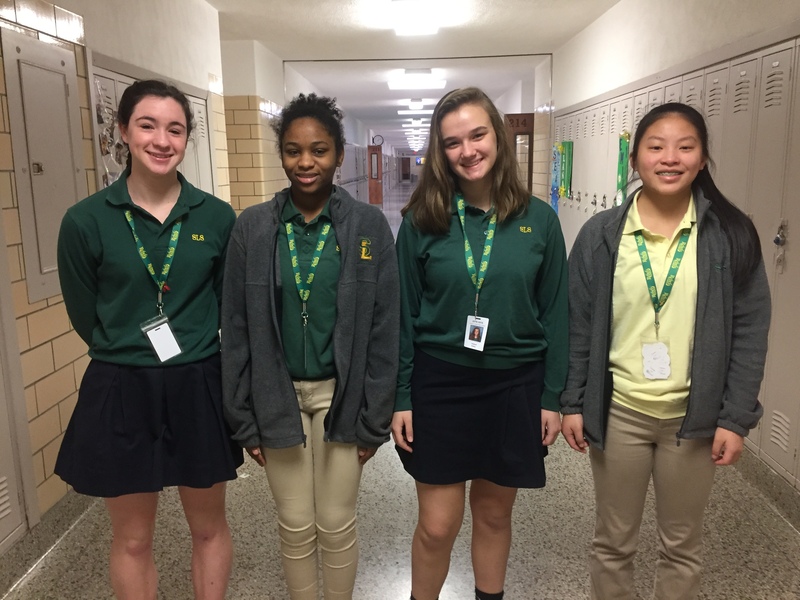 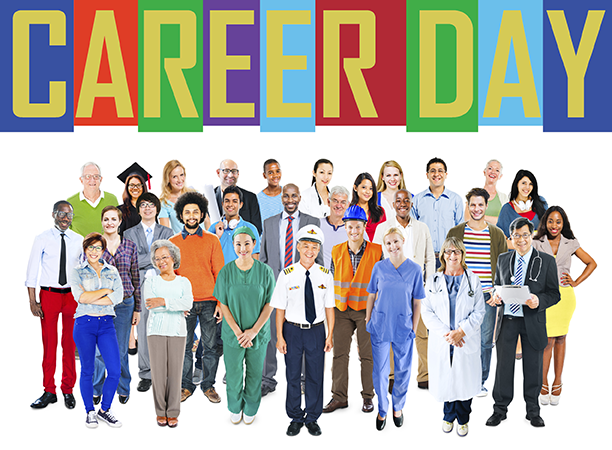 By: Alex Gentile – Seton La Salle is currently preparing for the annual Career Day that will take place on April 10, 2019. 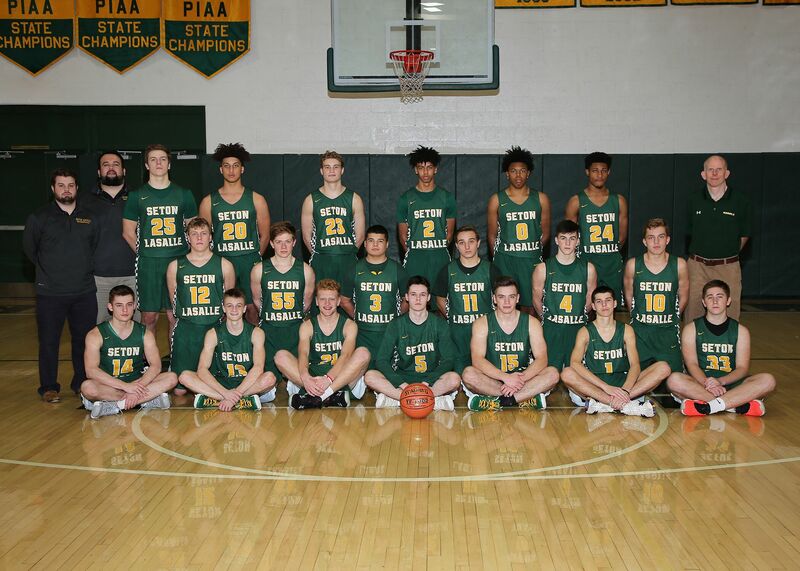 By Kyle Killen and Xavier Huetter – The 2018-19 Seton-La Salle boys’ basketball season was a resounding success. 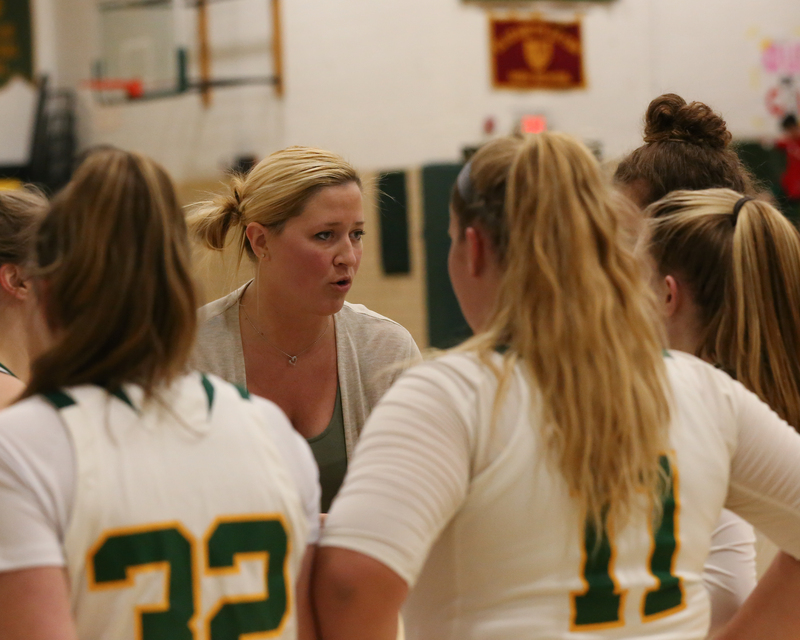 By: Hannah Warner – Seton LaSalle Catholic High School welcomes Jordan Burkes as the new head coach of the Lady Rebels Girls’ Basketball team. 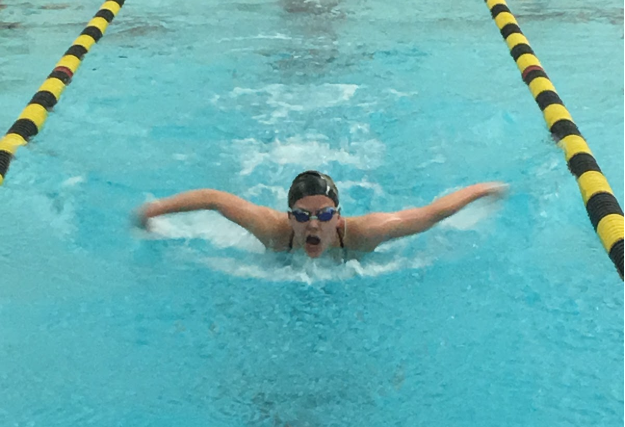 By: Bridget Guinee – With returning swimmers, a variety of new faces, and two WPIAL qualifiers, the Seton-La Salle Swim and Dive team has certainly made a splash this season. 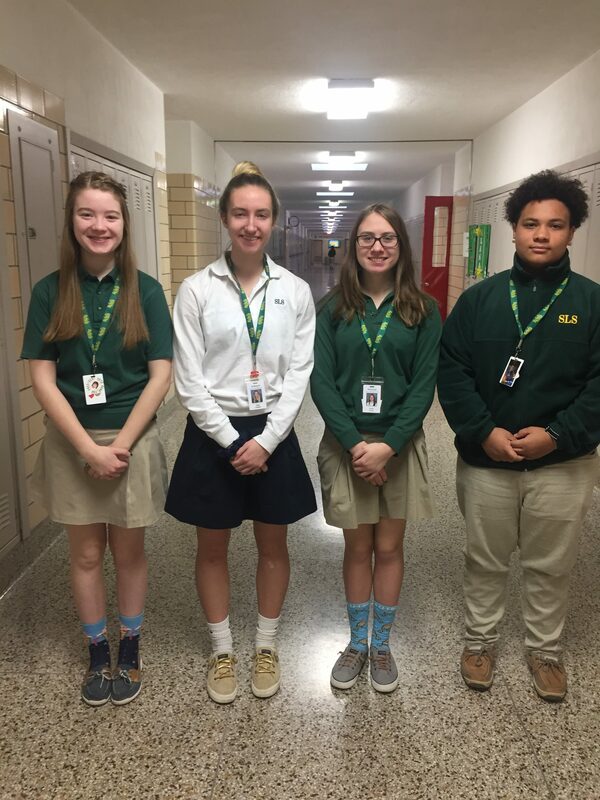 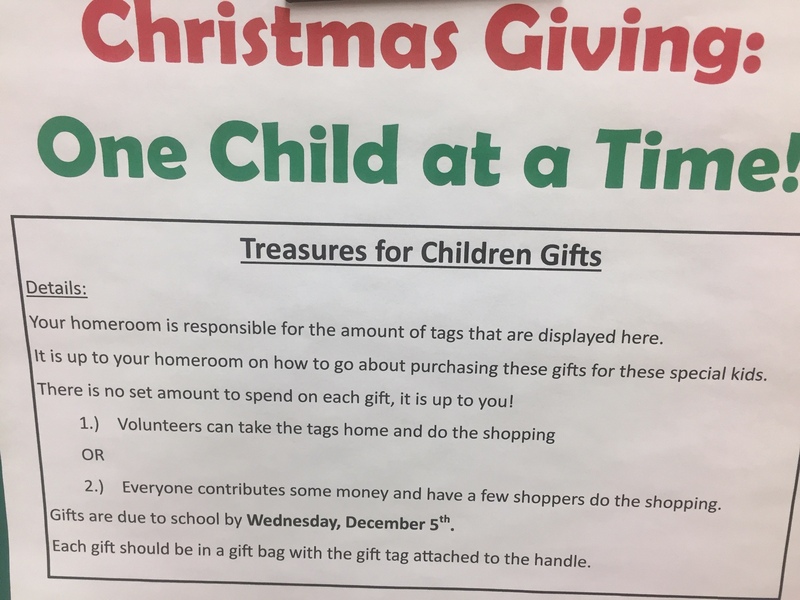 By: Dominick Mitchell and Nathan Boland: The week of December 3rd through the 7th, at Seton-La Salle will be dedicated to giving back to the community. 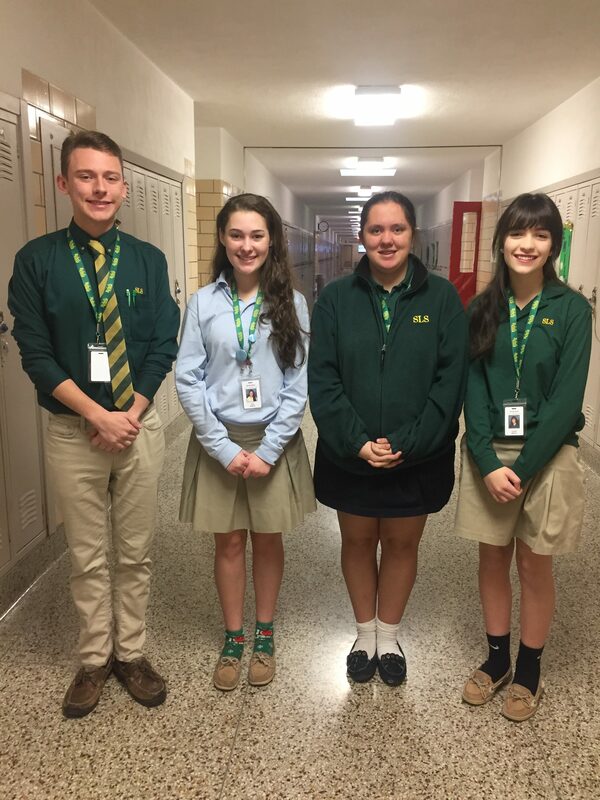 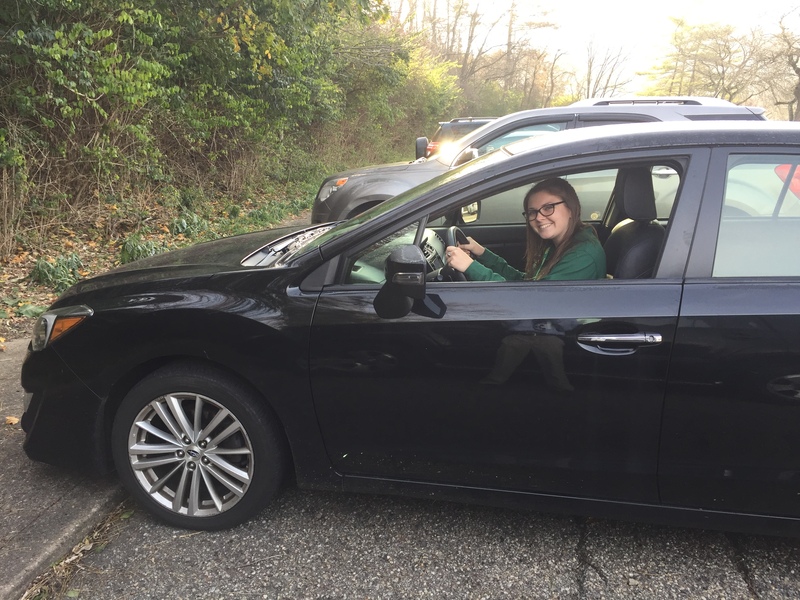 Personal stories and tips from real Seton-La Salle drivers that will help you pass your driver’s test.